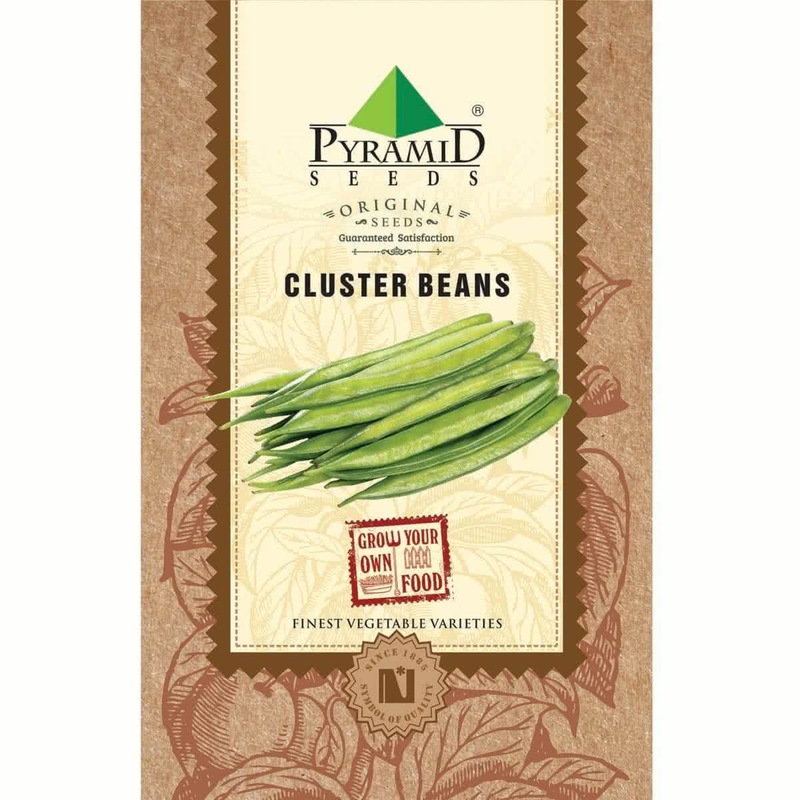 Cluster beans have a wide range of health benefits that also improves blood circulation. They are also good to reduce anxiety and tension. 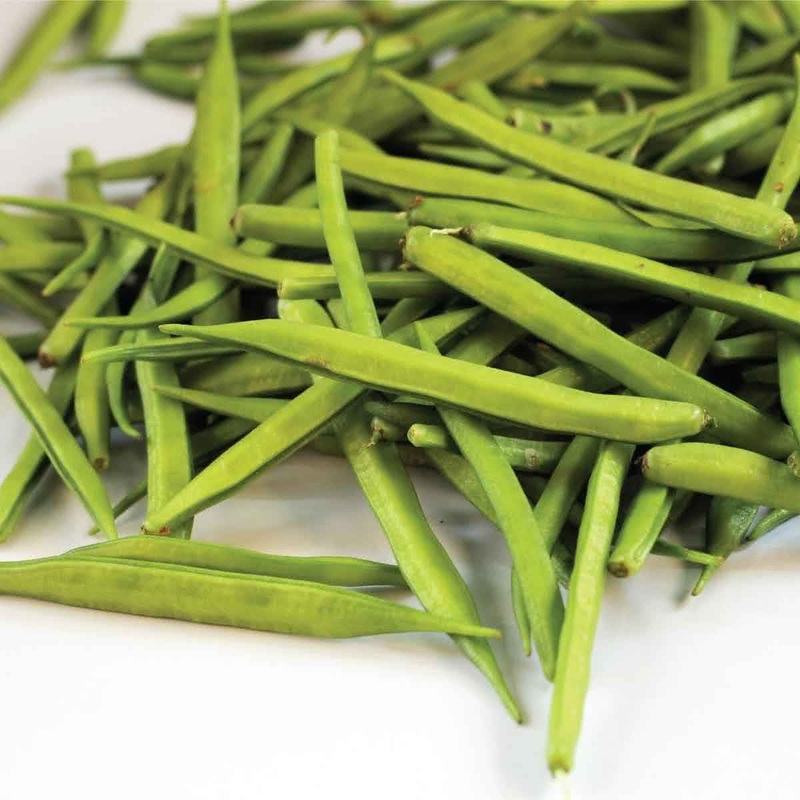 Cluster beans are drought resistant summer annual that can tolerate salinity. Soil temperature should be above 20oC for faster germination and growth. I have sowed seeds and all of them grew.. Very Perfect can give more stars. these are very tasty and I love these vegetable. would recommended to all friends.